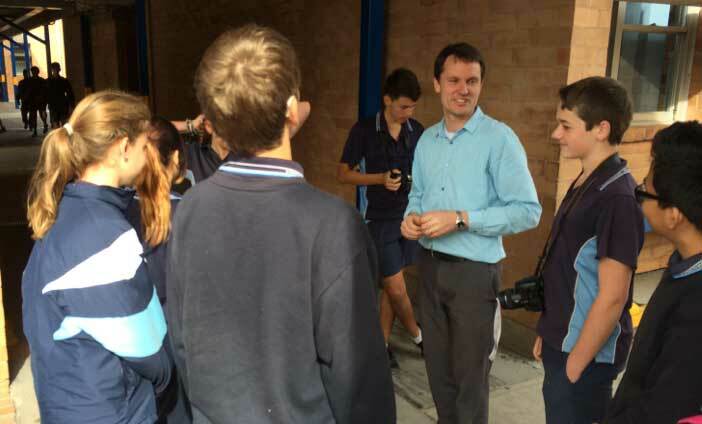 On Tuesday 20th May, I had the pleasure of visiting Kingswood High in the west of Sydney to run an ‘Adobe &’ day. 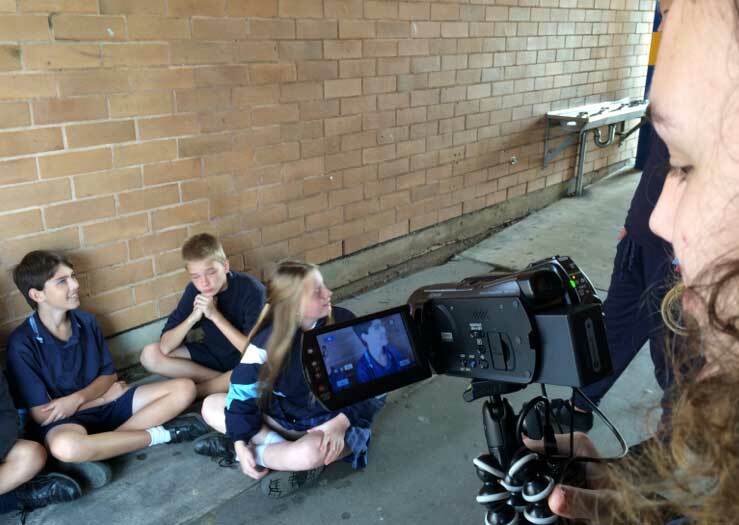 ‘Adobe & days’ are unique opportunities for students to work with Adobe experts on a multimedia project either at their school or (if practical) as part of an excursion to and Adobe office or other city venue. The aim of this particular day was to enhance the Kingswood student’s film making skills by editing a chase scene with Adobe Premier Pro. Mr Tim Creighton (English teacher at Kingwood) was recently invited to join the international AEL (Adobe Education Leader) community for the outstanding work he is doing at Kingswood with Adobe products like Premier Pro, After Effects and Photoshop. We started the day by looking at what makes a good short film and we analyised some professional chase sequences before planning our own. Tim Creighton looked after one half of the students while I help the other half and several short films were made by the end of the day.